We were fascinated by a USA Today time line that explores how technology has impacted the rites and rituals surrounding death. 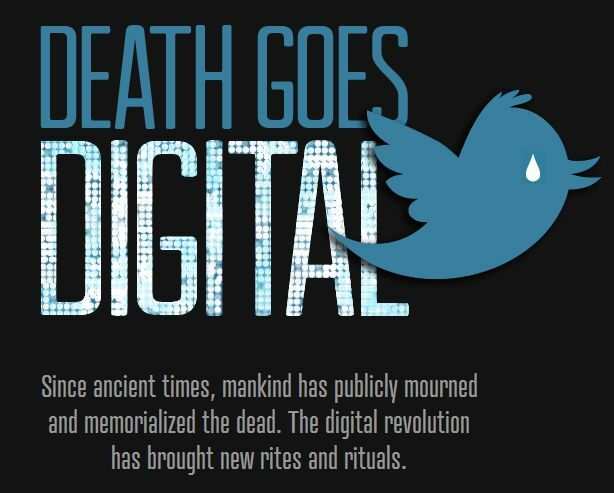 From the earliest printed obituaries in the 1700s to memorial photographs, funeral trains, televised funerals, and online obituaries – technology has shaped and changed public mourning rituals. Check out the neat graphic (and keep an eye out for Legacy.com’s appearance in the timeline) at USAToday.com. This entry was posted in In the News and tagged Obituaries. Bookmark the permalink.